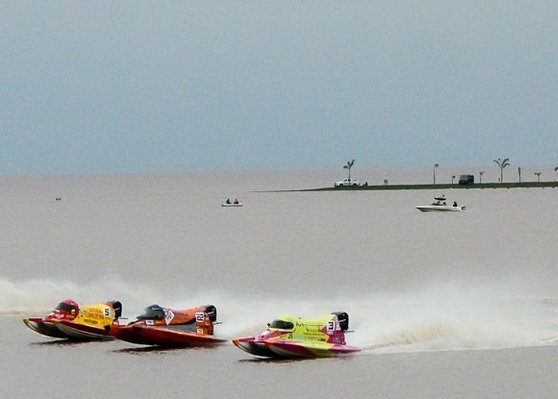 The first Punta del Este Grand Prix will be held on a weekend in a circuit in front of stop 3 of Playa Mansa.The boats will arrive in Punta del Este on the afternoon of Thursday and Friday from 4:00 in the afternoon. sessions and the qualifying session will be held. At night, the competition boats and their riders will parade down Gorlero Street. Saturday at 4:00 p.m. The competition begins with four qualifying rounds, to then run the final in 18 laps starting at 5:30 p.m.
We invite you to take advantage of this coast competition. We are waiting for you at Hotel Florinda to spend this long weekend in Punta del Este, on our site you can find great room rates.